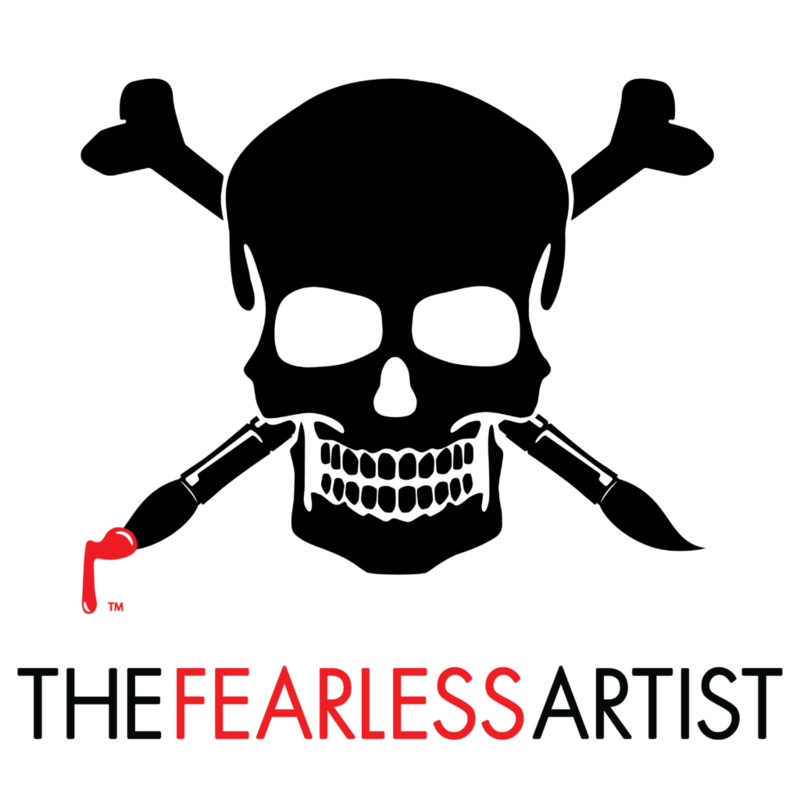 Are you a Fearless Artist and want to exhibit your work during Art Basel Miami? Want to meet the community of art industry professionals? Interested in art exhibition management? Volunteer staff needed to help produce the most exciting Art Installation during Art Basel Miami. 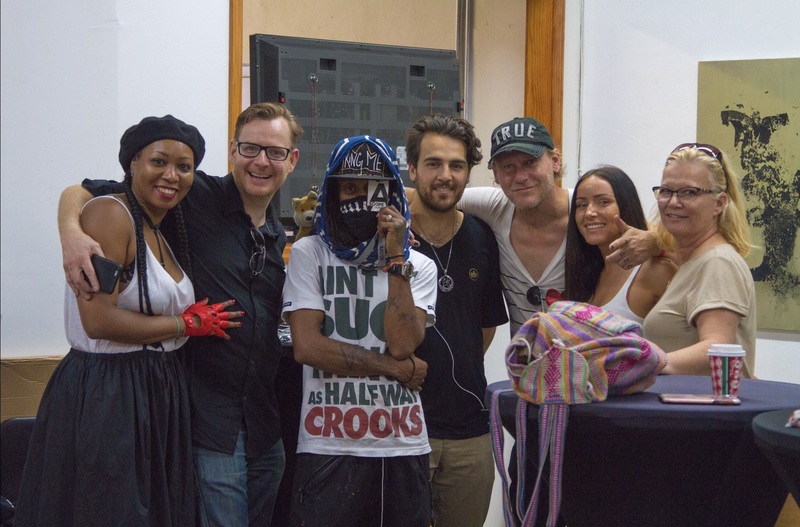 Donate TIME in exchange for exhibition SPACE in the largest and longest running popup gallery in Wynwood. Featured by Citibank, Paper Magazine, Miami Herald and more as a must see destination during Miami Art Week. Register now as a volunteer! Are you planning on attending events? What kinds of events would you like to see in the program? How would you like to receive payments? What is your sales and marketing process? Do you have brands, companies, collectors or VIPs that can help promote the event? Who are they and can we contact them? What art fairs will you attend? Credit Card authorization for 50 percent deposit required to apply and hold space. If your application is accepted, your deposit will be applied to your balance. If your application is not accepted you will be only be charged a $50 dollar processing fee.